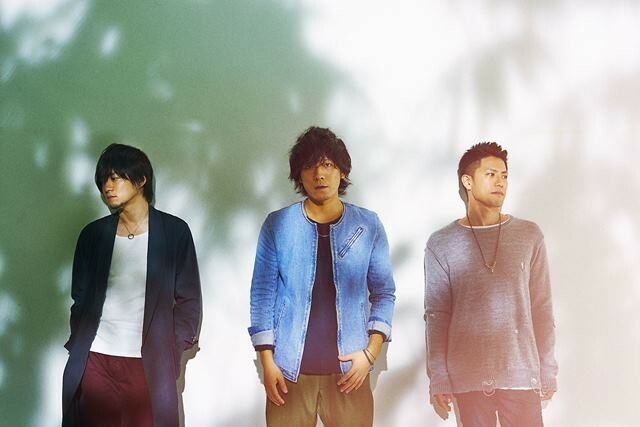 back number will be releasing its 16th single "Happy End" on November 16. The band&apos;s new song will be making its debut on October 18 during its appearance on the radio program "All Night Nippon". The single will come with 2 B-side tracks. Both songs have been self-produced by the members themselves.